30 | Mei | 2011 | Stop playing game, and get a life! “Yeah, your console is banned for software modification, and there is nothing that we can do after you modify it.” I told him that I was 110 percent positive that my console had not been modified in any way. His snarky response was, “Well, if you are so confident, pay $100, send your modified console in to our repair center; we will prove that it has been modified and send it back to you in without repair”. Salah satu tanggapan yang benar-benar salah. Pada saat DIRT 3 rilis, pengguna Xbox diwajibkan untuk meng-install patch agar game tersebut dapat dimainkan dan dapat tersambung ke layanan Xbox Live. Patch tersebut sudah ada di dalam DVD DIRT 3. Q1 2012 masih lama ya? 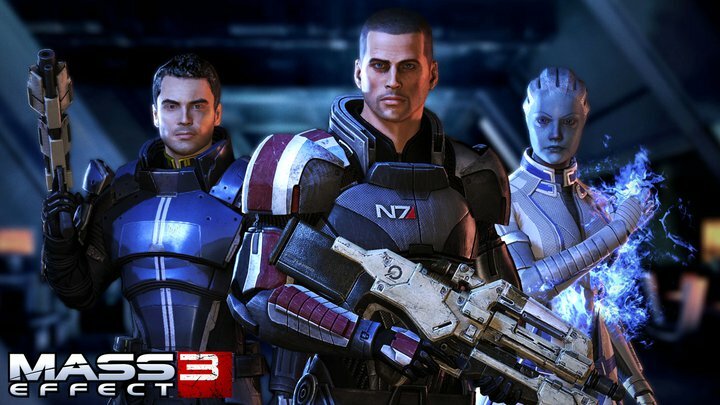 Executive producer Mass Effect 3, Casey Hudson, berbincang dengan majalah Xbox World pada 13 Mei lalu, dan memberikan sedikit info tentang apa yang akan kita dapatkan di Mass Effect 3. Hmm, lucu juga saya bisa kelewatan info ini.